Warren thinks you should read these 5 books. Warren recommended The Little Book of Common Sense Investing: The Only Way to Guarantee Your Fair Share of Stock Market Returns (Little Books. Big Profits). Warren recommended Essays In Persuasion (1932). Warren recommended The Outsiders: Eight Unconventional CEOs and Their Radically Rational Blueprint for Success. Warren recommended Business Adventures: Twelve Classic Tales from the World of Wall Street. 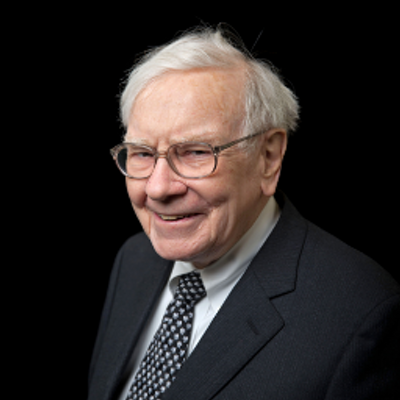 Warren recommended The Essays of Warren Buffett: Lessons for Corporate America, Fourth Edition.